A small change that makes a huge difference! That’s exactly what you get when you bring a brand new crystal to your light fittings. These crystals will offer a shine and sparkle to the room that is sure to offer a more elegant feel. 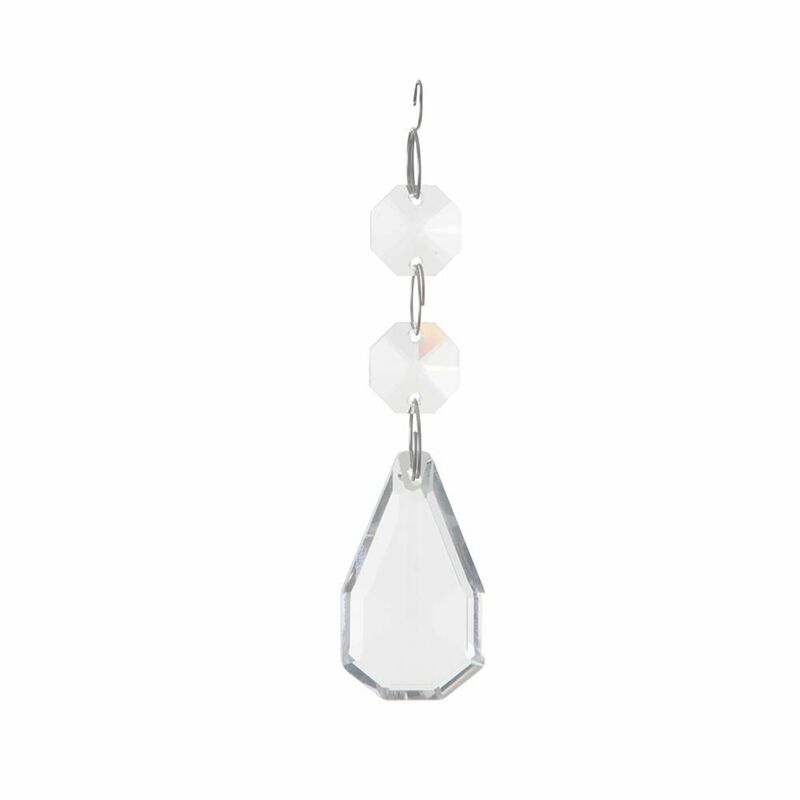 This crystal is for use only on the Madonna 3 light in antique brass. We cannot guarantee compatibility with any other light fitting.